This post is temporary – and published in support of a current thread on the Maine On2 Yahoo! group, where any comments should be made. 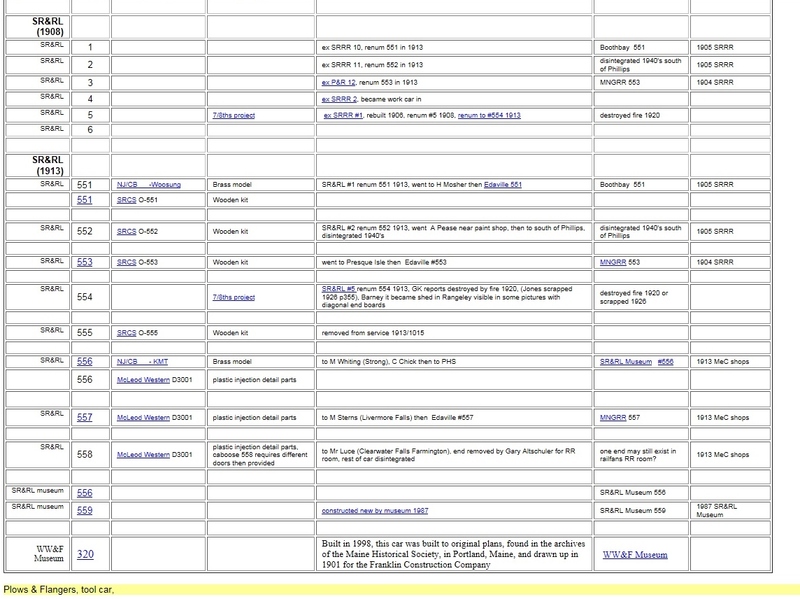 The tables below are from the old HTML version of these FAQ’s. 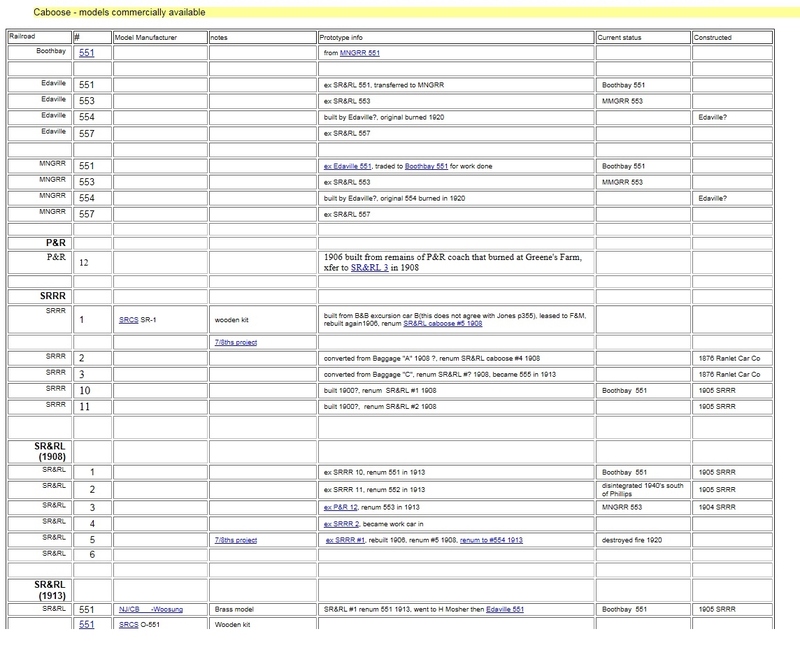 Clicking on each table will load a larger version in your browser making reading easier.